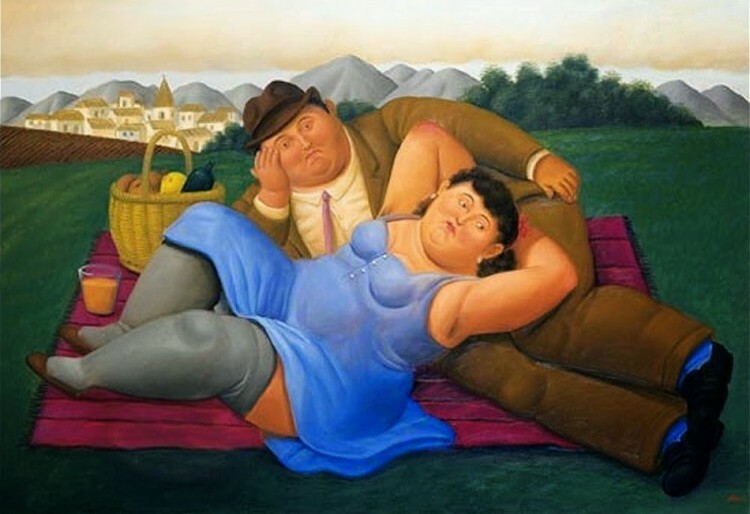 Artwork: Picnic, 2001, Fernando Botero Oil paint on canvas, 113 x 165 cm. Colombian artist Fernando Botero (b. 1932) is a man of the old school, a man who embraces a passion for living, paintbrush in hand, creating a vision of life as only he can. His voluminous figures of both painting and sculpture deftly weave the idioms of pre-Colombian Art into the paradigms of Western Art, creating an entirely new vernacular. His iconic figures, full of body and soul, have become emblematic of a way of life that is Latino to its core. It is this open embrace that has made Botero beloved wherever he goes, for he embraces the world in so many ways. This wisdom makes his work particularly pleasurable, as Botero infuses his paintings, sculptures, and drawings with an insurmountable joie de vivre. His love for life is evident in his vibrant color, his buoyant figures, and his ability to recreate classic works of art that speak to modern life. 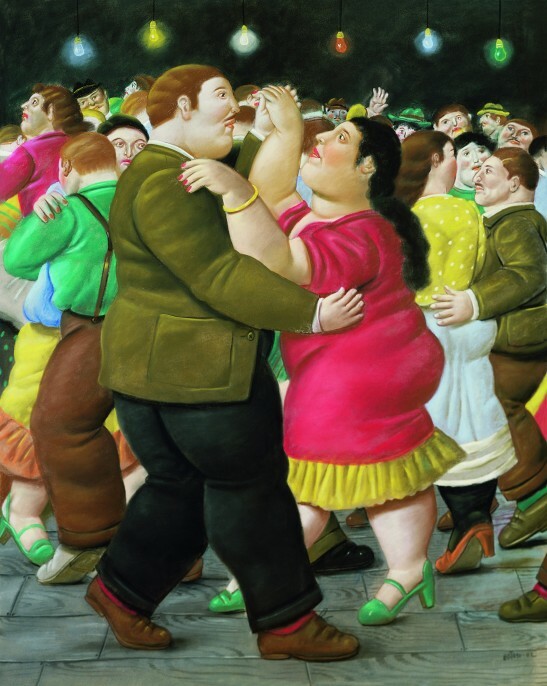 In celebration of his singular career, Kunsthal, Rotterdam, presents Botero: Celebrate Life! on view now through September 11, 2016. The exhibition presents a broad survey of work from Botero’s numerous themes including nudes, saints, bullfights, circuses, musicians, dancers, and scenes from daily life. 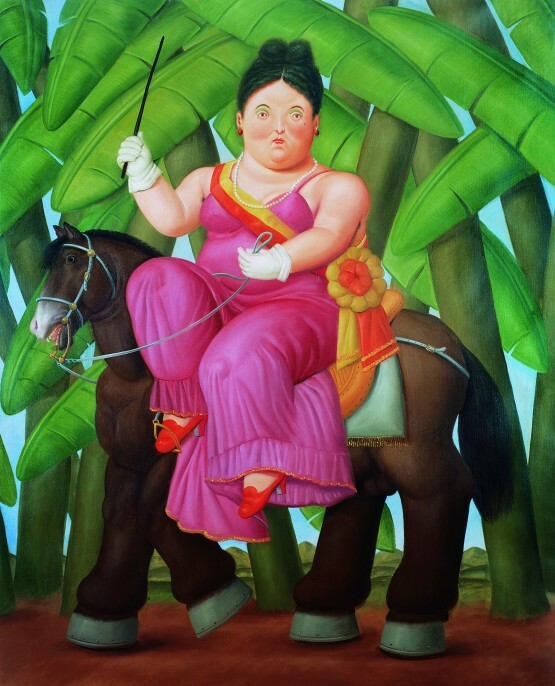 Botero also re-envisions classic works of Western art, giving us a new way of seeing an old favorite. Botero reveals, “I’m a tireless worker; I don’t consider painting a work, it is not an obligation, I do it for pleasure; I haven’t found anything that amuses me more than painting.” This love for the medium is apparent. 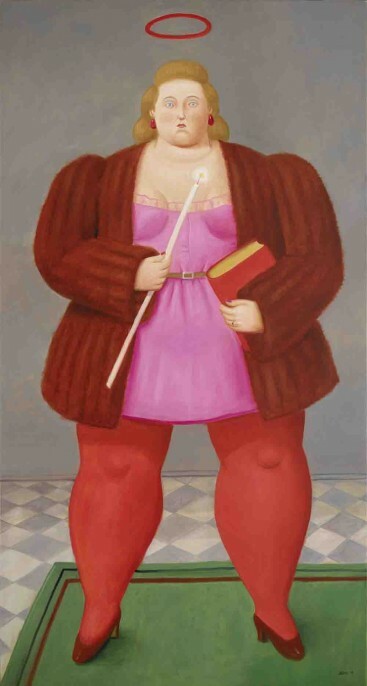 Like all who work in oil on canvas, Botero returns to a way of relating to the world that predates our modern life. There is no mechanization, no industry to it. Instead, each work is a singular blend of the hand and the eye to actualize a vision that lives deep within the mind of the master. Celebrate Life! is a large-scale retrospective that includes selections from the artist’s personal collection, as well as favorites from throughout his career, providing a bouquet of work that speaks to some of his most important series including bullfights, circuses, classics of Western art history, still lifes, nudes, and female saints. 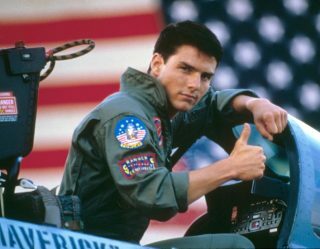 And for this, we say thanks.